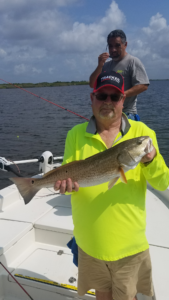 Out scouting with my good buddy Greg for a few hours. 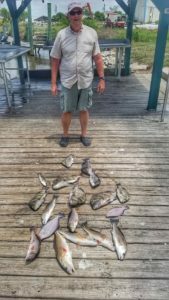 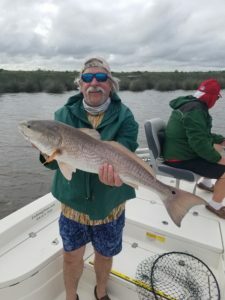 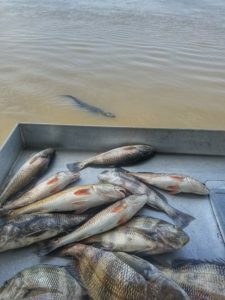 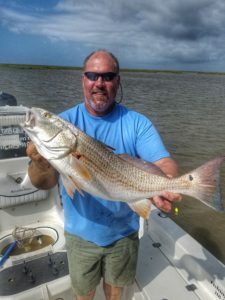 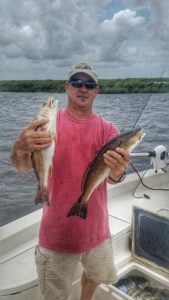 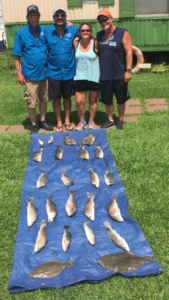 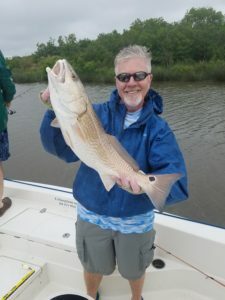 We racked up limits of Redfish and more. 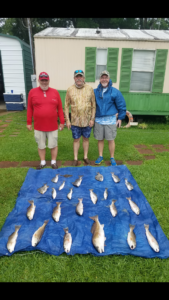 Day 2 turned out to be a lot drier for David, Mike and Franklin. 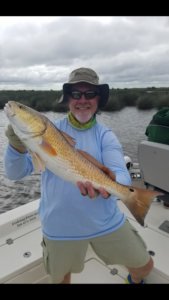 We caught some big reds when the sun came out. 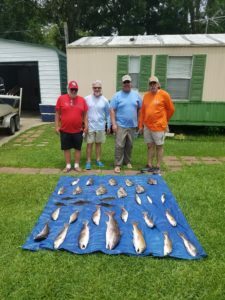 It poured rain on us all day and had to avoid some thunderstorms, but these die hard fishermen persevered and caught some good fish. 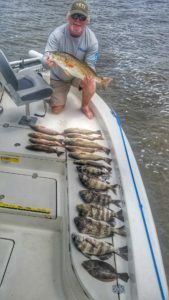 High winds and tough conditions, but still caught a pile of good fish. 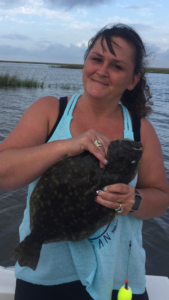 A good day of fishing with Ray and an unexpected visit from Ali at the cleaning station. 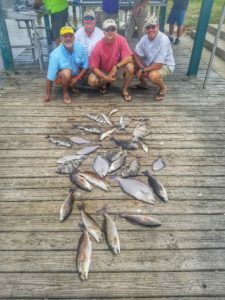 Steve, Allen, Eric and Paul had a lot of fun and caught a variety of fish.